How does the etiquette changes when you can’t judge a book by its cover? Anecdotes and other divertissement. 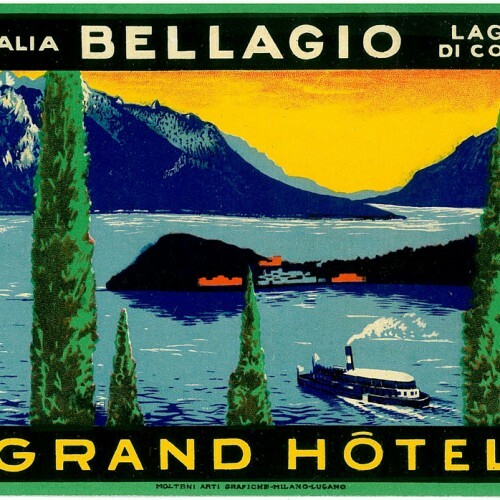 The luxury hotel is a privileged window on the uses and customs of a world that, for hundreds of years, has been the scene of elegance. Today many formalities have fallen into disuse and the rise of the new rich has led to the 'forced renewal ' of an etiquette that perhaps is a bit dusty. 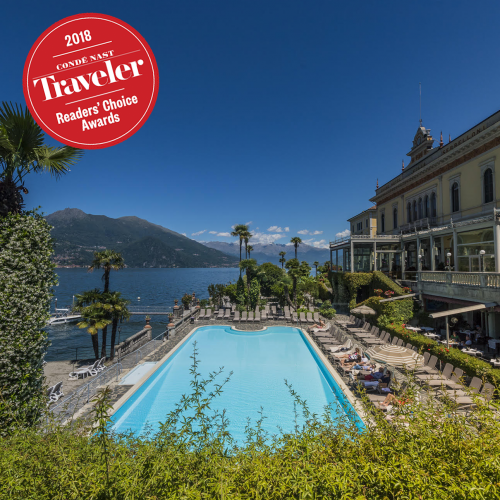 "In the past here came only people of the educated middle classes" says Antonio Calzolaro, for many years director of Grand Hotel Villa Serbelloni "and aristocrats used to behave following an etiquette that was part of their cultural DNA. Today, in a world that has no more boundaries, some of our guests come from countries where the conquest of wealth - which took place recently and very quickly – hasn’t gone at the same pace with that of culture. The result is that, if once we had to struggle to settle in at the restaurant just people in suits, now we must be satisfied if they do not come in with flip flops and shorts. The only ones who still are surprised if there is someone at the next table without jacket are the British. "